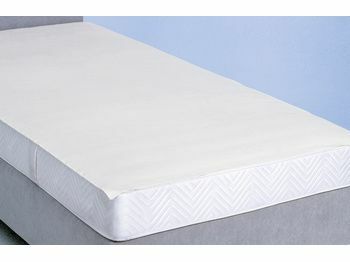 Much more comfortable than traditional mattresses. 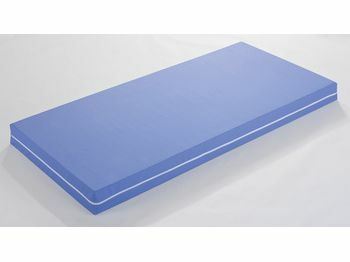 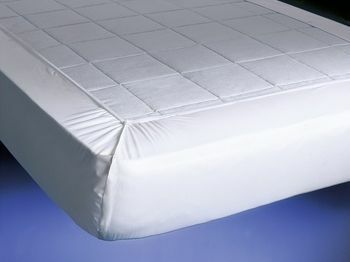 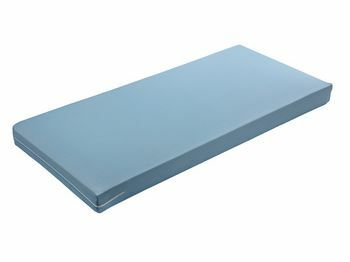 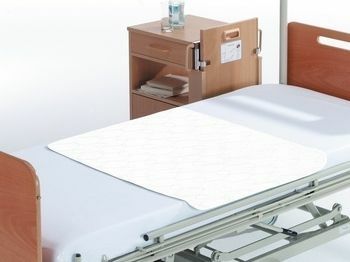 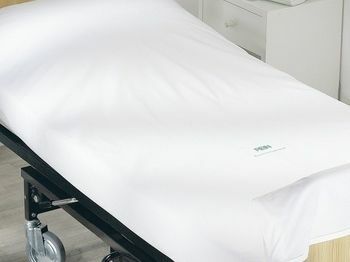 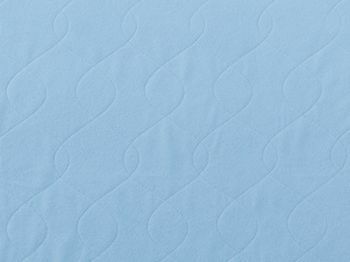 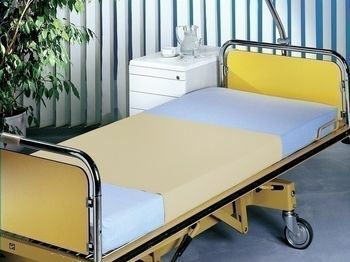 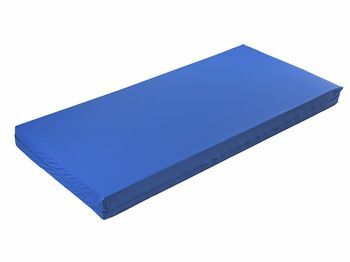 The highly elastic cold foam mattress with hygenic cover. 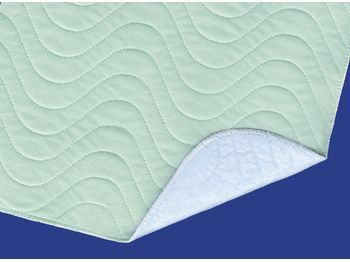 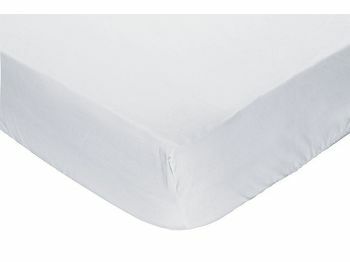 Washable mattress cover for more hygienie. 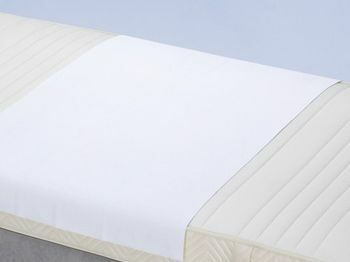 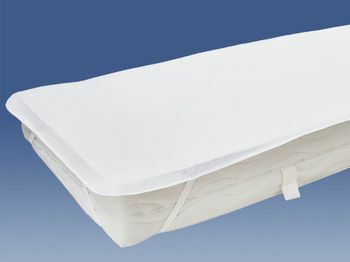 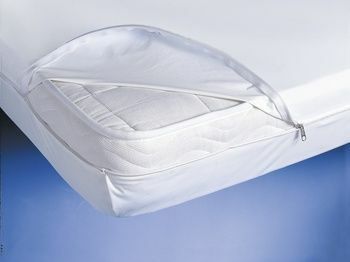 Suitable for mattress "San-PU". 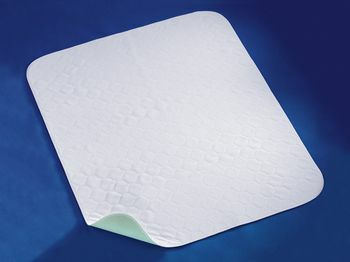 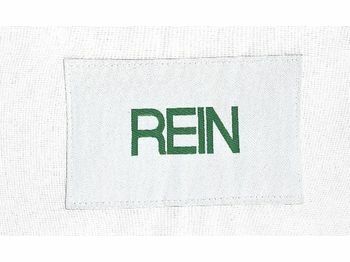 Washable jersey cover for more hygiene. 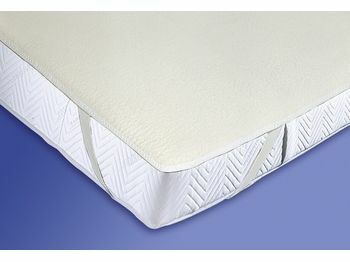 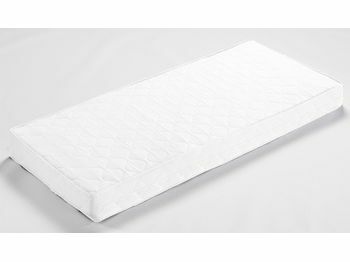 Suitable for mattress "San Basis".